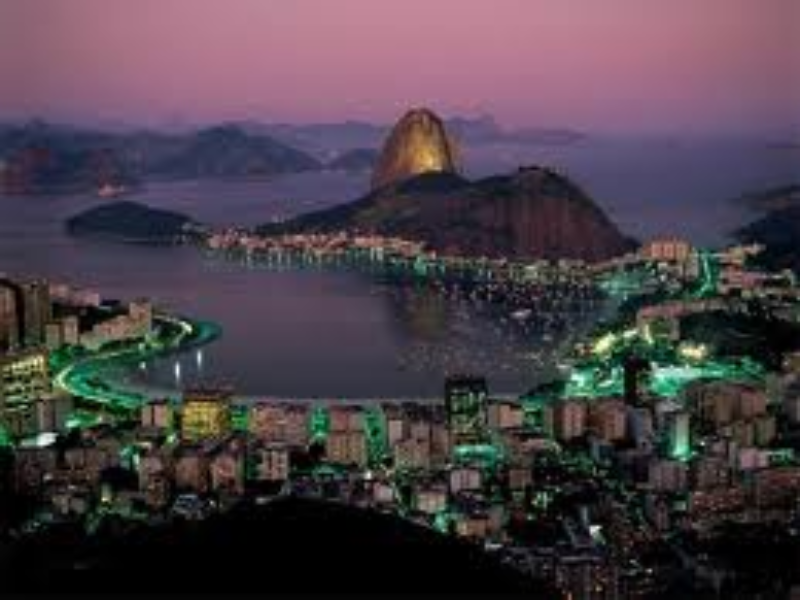 Rio de Janeiro Following breakfast at your hotel depart on a morning sightseeing tour. Start with a visit to the iconic Sugar Loaf Mountain. Two sets of cable cars will elevate you to the top of Sugar Loaf from where you will enjoy a 360º spectrum of golden beaches, green forests and a thriving metropolis that has earned Rio de Janeiro the title of the world's most beautiful city. Rio de Janeiro Breakfast at your hotel. 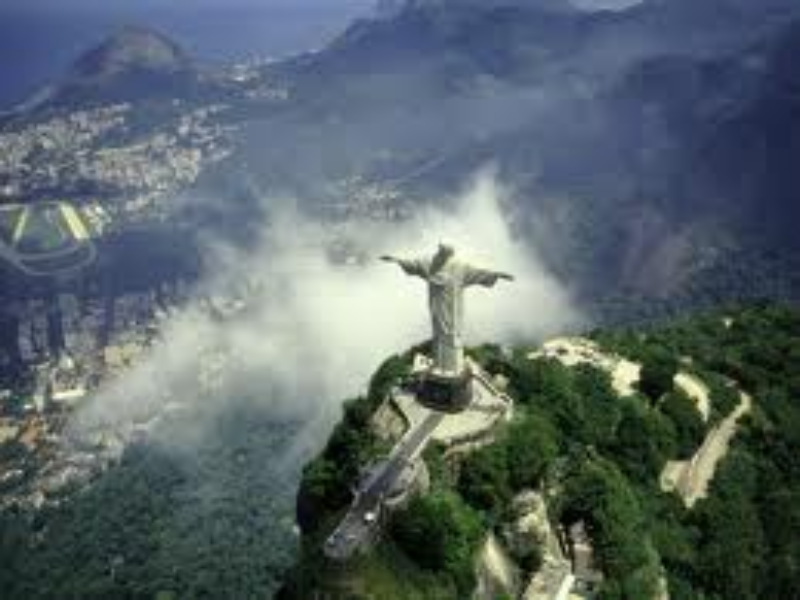 Today you will visit the Wonderful City's most famous landmark, the Christ the Redeemer Statue. Board the "tremzinho' (cogwheel railway) up to the top of Corcovado Mountain, for a bird's eye view of the center of the city and the surrounding beaches, and an up-close look at the Christ the Redeemer. Proceeding downhill through the lush green rainforest the tour continues with a panoramic drive along Rio's world famous beaches. Return to hotel and remainder of the day at leisure. Amazon After breakfast start your day with a guided nature hike through the jungle. Return to the lodge for a typical regional lunch and enjoy some free time to rest. In the afternoon there will be opportunity for fishing. Dinner and overnight at the lodge. Amazon-Manaus -Salvador da Bahia Breakfast at lodge and free time to enjoy the natural pools and swim at the river bank. 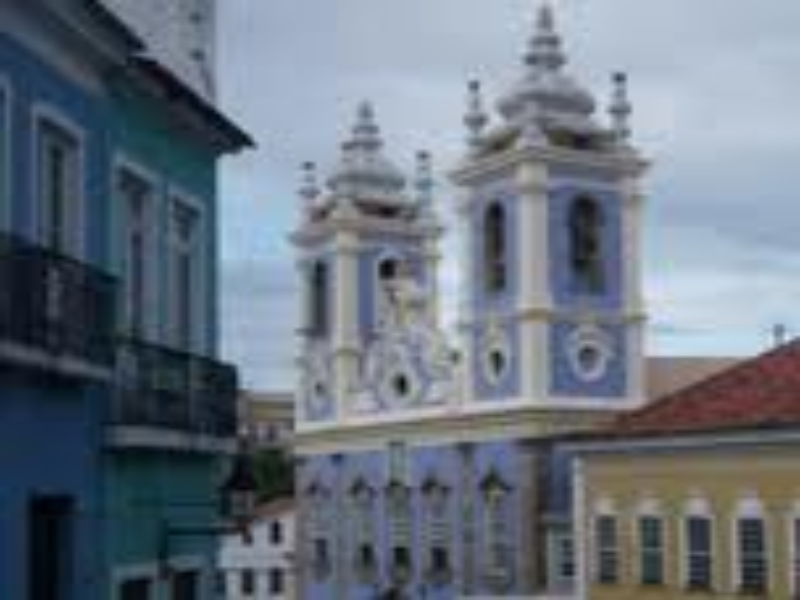 At 11:30am it is time to check-out and transfer to Manaus airport, where you will board a flight to Salvador, the capital city of Bahia. 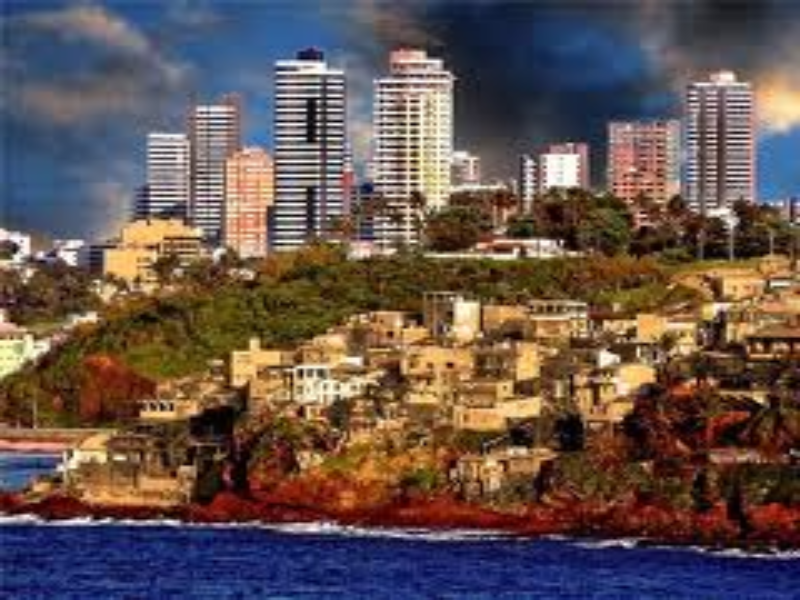 A guide will meet you at Salvador airport and take you to Hotel Blue Tree Towers Salvador, located in a privileged position overlooking the Atlantic and in easy access to the city's beaches and the historical center. Salvador Breakfast at the hotel followed by a sightseeing tour of Salvador. 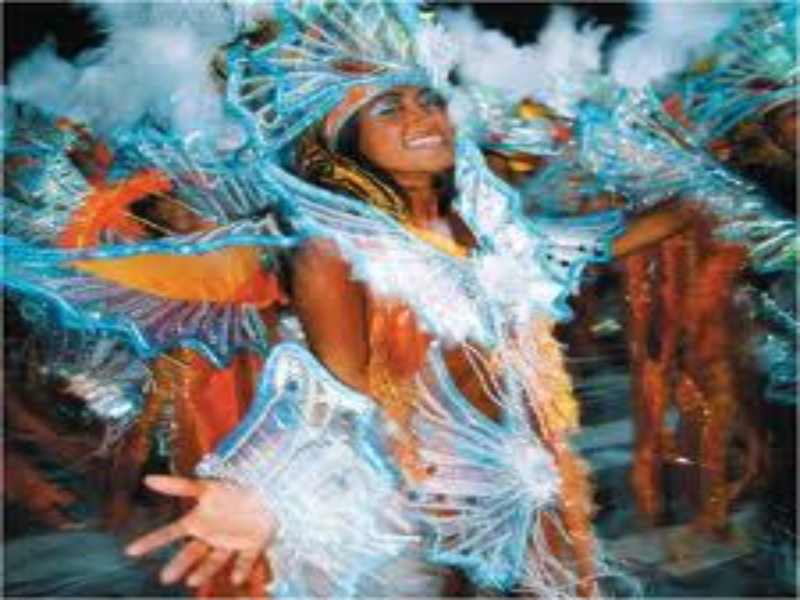 This historical tour invites you to travel through time, walk the paths & hills and visit the squares, churches and forts that were landmarks in the first Capital city of Brazil.